Cedric Diggory. HP Icontest. 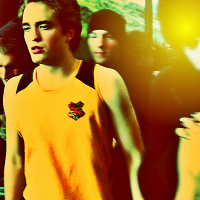 Images in the Robert Pattinson club tagged: photo robert pattinson harry potter cedric diggory. This Robert Pattinson icon might contain potret, headshot, closeup, and headshot closeup.